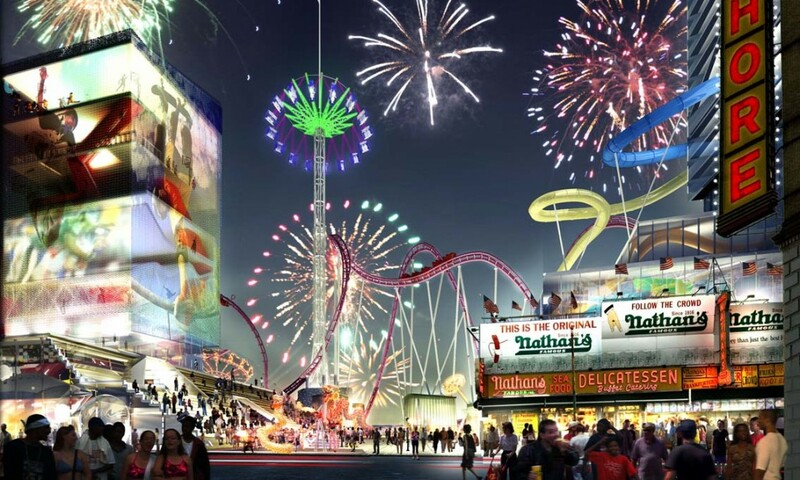 Location: Coney Island, Brooklyn, New York. 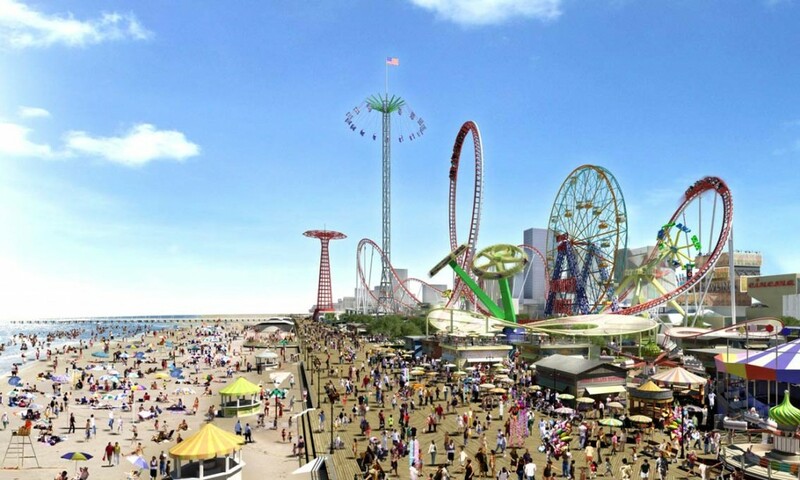 For decades Coney Island has been falling into decay, with a lack of investment in the area and no new attractions to supplement the core of Coney Islands entertainment area. 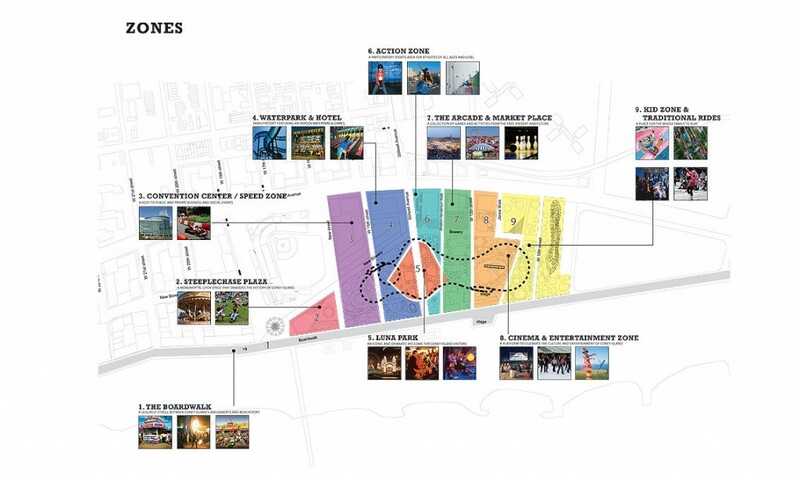 The Coney Island Masterplan project creates and outline for the future development of Coney Island. 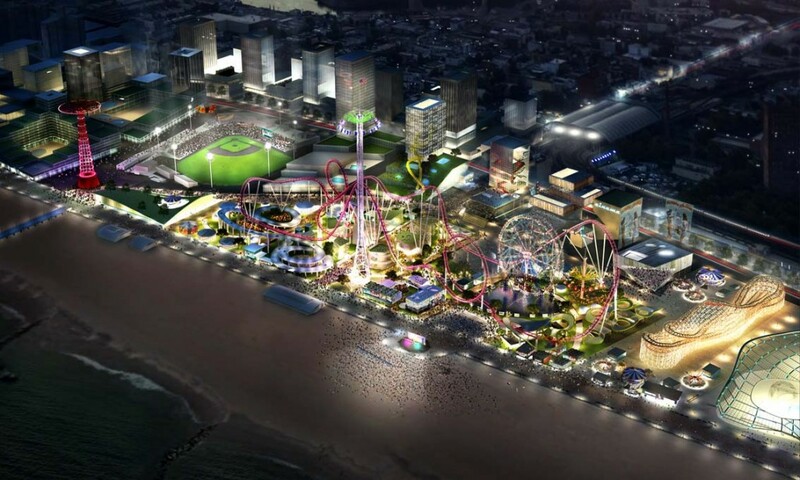 The new master plan seeks to re invigorate Coney Island as a whole by expanding the area of public park land and integrating a broad mix of new opportunities. 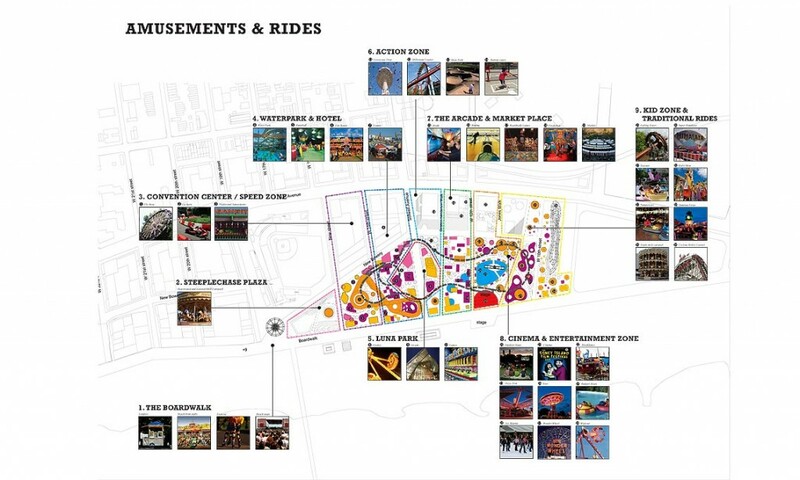 The plan integrates a variety of programs to create a financially viable mix of entertainment, public park and private development while maintaining the existing urban fabric of Coney Island. 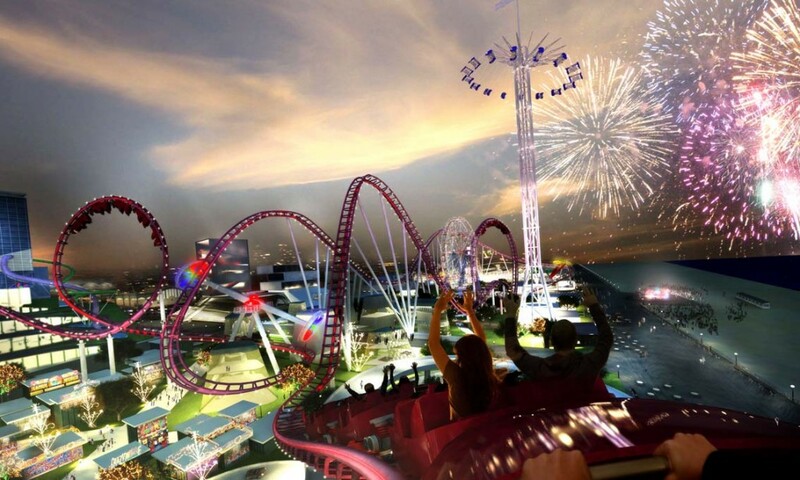 The plan was presented on November 9th 2007 by Major Bloomberg and implementation has begun. The project is currently in the re-zoning stage.